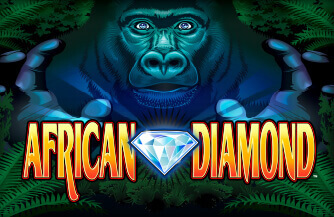 African Diamond is a 5 reels slot game with up to 30 paylines by Konami gaming. Inc. 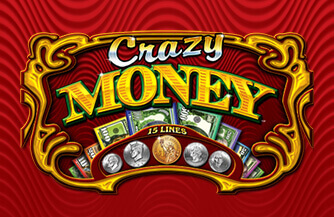 Explore the wild African jungle with this exciting feature packed game with beautiful and engaging graphics. 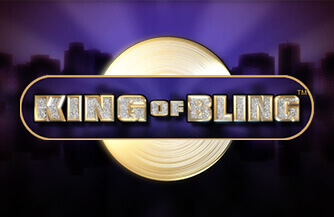 25, 15 or 10 free games are triggered by landing 5,4 or 3 Scatter symbols. 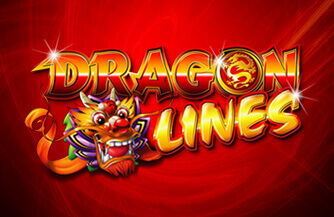 During Free Games, line and scatter wins are doubled, and additional free games can be won. 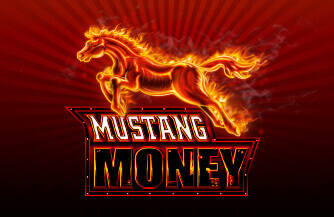 Scatter symbols pays anywhere, but only highest scatter win pays. Stacks create more coinciding wins and provide high game volatility.